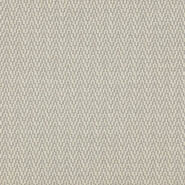 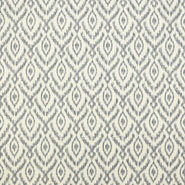 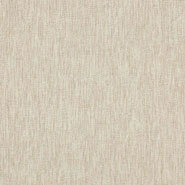 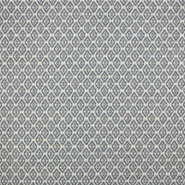 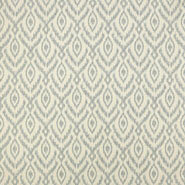 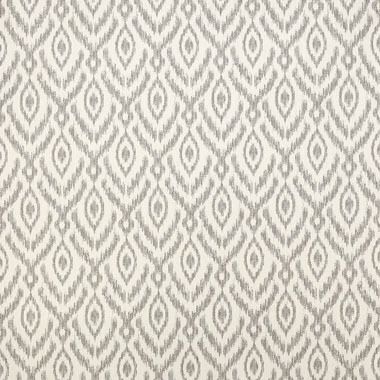 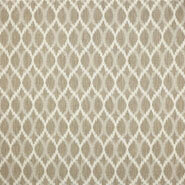 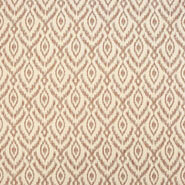 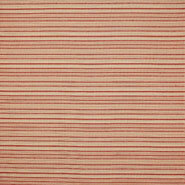 This useful Ikat effect weave has a wonderful drape and soft handle. 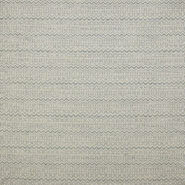 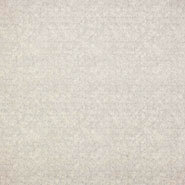 The figure is picked out in colour on cream using textural weaves which create an interesting eroded look. 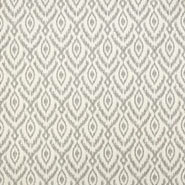 Equally useful as an upholstery or drape. 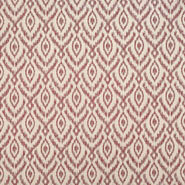 Sansa is from Jane Churchill's Sansa collection.